avatar-generator.com is a free avatar maker powered by Google. Fetch an image from Google automatically with the provided tool or upload your own image. You can use your avatar on message boards, forums, and social networking sites like Facebook, Twitter, Tumblr, Steam, and just about anywhere online. 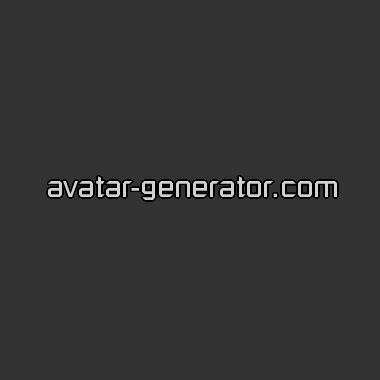 avatar-generator.com is a free avatar maker powered by Google. Fetch an image from Google automatically with the provided tool or upload an image. The solution can used on message boards, forums, and social networking sites like Facebook, Twitter, Tumblr, and Steam.